All Laser Hair Removal prices are for a package of 6 treatments. Price list for Indy Laser services, Indianapolis. 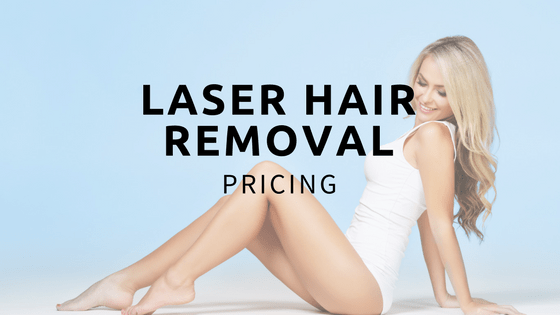 Laser Hair Removal Pricing can be found below. We have listed the prices for all areas we effectively remove hair from. Here you can also view the price for male or female. Choose on a price to learn about details for area treated, package details, pricing information and more about that specific service. The long-term benefits of permanently removing hair with a laser justify the cost for many people. The prices for a packages of 6 treatments are listed below. We also offer Male Full Body Hair Removal and Female Full Body Body Removal.